If you were dying wouldn’t you want access to any drug or device that might have the slightest chance of saving your life? Colorado has become the first state to enact a so-called "right to try" law that expands access to experimental medications, making it legal for the terminally ill to seek access to drugs that have not yet received FDA approval. Many others are considering doing the same thing. Politicians know a surefire winning issue when they see one. Sounds like a great idea? The truth is, such laws are utterly inadequate for helping the dying and the desperate. They would better be described as "right to beg" laws — a right which, sadly, the terminally ill already have and already use in social media campaigns. 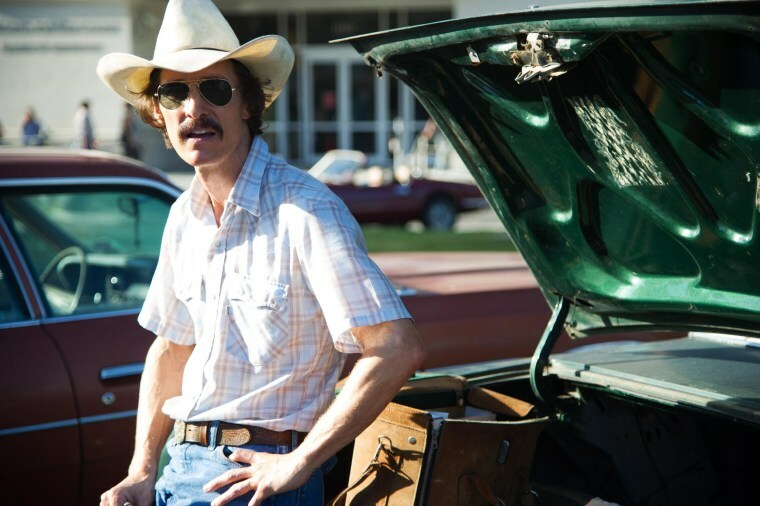 State Sen. Irene Aguilar, a medical doctor who co-sponsored Colorado's bill, said that the movie "Dallas Buyers Club" provided the inspiration for the law. In the film, actors Matthew McConaughey, Jennifer Garner and Jared Leto connive to elude the federal government, specifically the Food and Drug Administration, to sneak in AIDS medicines from Mexico for those dying of the disease. Unfortunately, Hollywood is a crummy place to turn if you are in the business of enacting legislation. The movie was set in 1985 when the FDA was a barrier to access for untested drugs for AIDS, or acquired immune deficiency syndrome. That was 30 years ago! "Passing bills full of empty promises based on Hollywood rather than the real world of today is not compassionate but, actually, flat-out cruel." The FDA is not the problem now for those who are dying who want to take a chance on a new pill. Today, the FDA will allow patients to do so. The "right to try" laws have been crafted by ideologues who, apparently taking their policy lessons from a movie, still think the FDA is the main roadblock to giving the terminally ill their last shot at life. Why are such laws so pathetically inadequate? First, because they are restricted to the terminally ill. Many who are going blind, becoming demented or losing their ability to walk are not terminally ill. The law fails to recognize those plights. Second, if you don't have a doctor — or don’t have a good one — then you may not know what is out there in the research pipeline that might help you. The law does nothing to fix that. Third, if the drug you want is expensive, this law only gives you the right to beg for it. Drug and device companies are under no obligation to give patients anything — no matter how sick they are. Where is the money to help people pay for drugs? Fourth, what if you have to travel to get a shot at a drug? Where is the money to help you get there? And, finally, what if the drug you want is a crummy drug peddled by a crooked doc looking to make a fast buck off the desperate? The Colorado law — and others like it — says nothing about registering those who give out unapproved drugs or holding them accountable if they cause a lot of people to die more rapidly or painfully. Giving the dying and the very sick a better chance at compassion is a serious ethical challenge. Passing bills full of empty promises based on Hollywood rather than the real world of today is not compassionate but, actually, flat-out cruel.